WASHINGTON : According to a new report published by the American Chemistry Council (ACC), the plastics industry in the country has grown at a very fast pace during the past decade. The country’s resin sector posted a growth of more than 85% in the last ten years, says ACC. The report finds that plastics resin sector generates approximately $87 billion per annum. The industry directly employs around 55,000 people across the country. The average annual earning of a resin manufacturer in the country is nearly $85,400, which is more than the average wages earned by their counterparts in other industries. 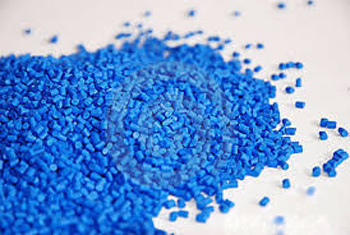 The report indicates that the plastics resin industry has witnessed steady growth and has created more number of job opportunities in recent times. The report states that most of the plastic produced by the country are used domestically itself. Exports too are not bad. Almost 15 billion pounds of thermoplastic resin was exported by the US in 2012. The resin facilities have progressed significantly in terms of per pound consumption of fuel and power. The fuel and power use per pound of manufactured plastic has gone higher by 63%. The ACC report sees the US thermoplastic resin capacity to expand by at least 25% by next year, thanks to $7 billion around new investments in thermoplastic resin facilities. The thermoplastic resin exports from the country may also grow by 10% over the next year. Will PP demand improve in August – September?